Arlene and I are beginning a new adventure ~ maple sugaring! 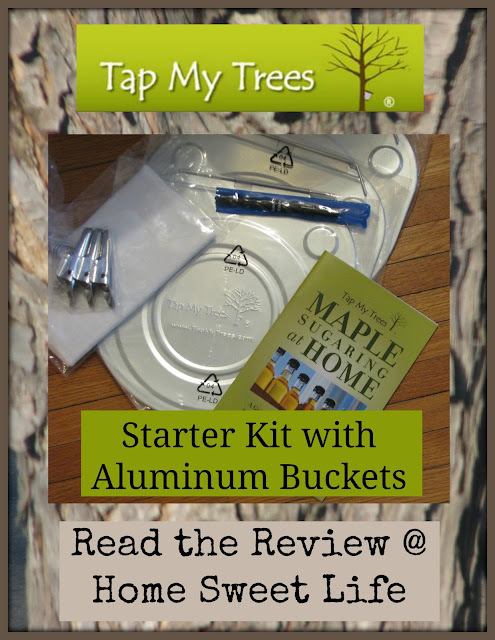 Tap My Trees sent their Starter Kit with Aluminum Buckets for us to review as a part of the Schoolhouse Review Crew. 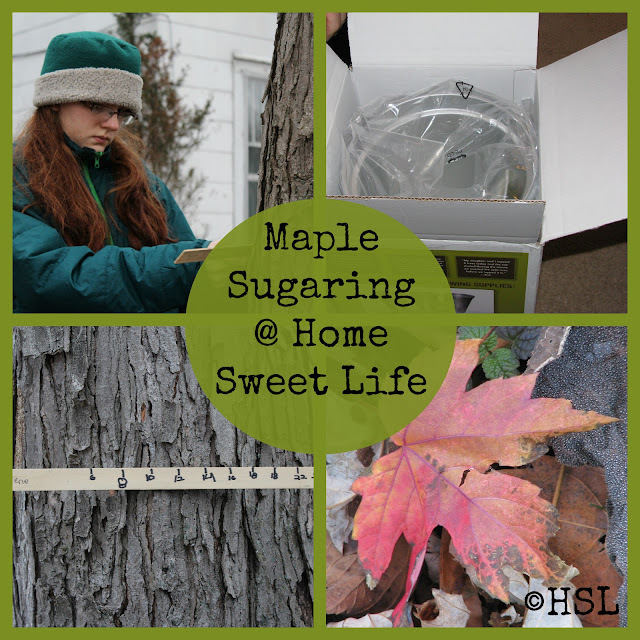 We have known for a long time that there are successful maple sugaring operations all over our state of Indiana, as we've often seen email blasts about Maple Syrup festivals in the late Winter months. When we were up at the Indiana Dunes a few years ago we saw some of the equipment that they use to process their maple sap during their festival. But, this is the first time that we have had the opportunity to try it ourselves! Who doesn't like some maple syrup on their waffles?! The first thing you need is an appropriate maple tree (Sugar, Black, Red, or Silver,) or a Birch or Walnut tree. Then you need some equipment, and some know-how! We are fortunate to have a mature maple tree in our front yard, and another one that straddles the property line in our back yard. I haven't had a chance to talk with our neighbors yet about the one in the back yard, but hopefully they won't mind us tapping it too so we can use all three buckets that came in our Starter Kit. This kit had everything we need to tap our trees, except the drill! It included three aluminum buckets and lids for collecting sap, three spiles to tap the trees with, hooks for attaching the lids (to keep out debris and curious squirrels,) a drill bit to make the correct size holes, cheesecloth for straining the sap, and most importantly~ the Maple Sugaring at Home book ~ full of the know-how we need! Don't let the small size (of about 40 pages) of Maple Sugaring at Home fool you ~ this book has a plethora of information! It begins by introducing the equipment you will need to have your own maple sugaring operation, and helps you identify your trees. It is much easier to identify your trees before the leaves fall, but it CAN still be done in the winter . . . it just takes more effort. Since we already knew we had maple trees, we just needed to identify which kinds they were. If you're wanting to tap your own trees this winter, go look at the bark, and look under the tree to see if there are still leaves that had been shed last fall underneath that can help you identify your tree. In the book you will also learn that the tree's diameter determines how many taps you can put in each tree. Arlene still had her tree diameter measuring stick that she made at the State Fair a couple years ago, so we used it to check on the tree in our front yard. It is large enough to support two taps. In our area of Indiana, most maple sugaring occurs in February and March. We feel fortunate to have had time to study the process and the equipment this past month or so, and are almost ready to go tap our trees! If you're just now purchasing your supplies, set aside a whole day to study the book and equipment. The Starter Kit with Aluminum Buckets came neatly packaged all together, and for once, we waited until Dad got home before opening it! The buckets seem huge at first, but when you realize that each tap might produce between 5 and 15 gallons of sap in under two months, you're going to want the buckets to err on the big side. Since we are fortunate to have our trees so close to our house, we should be able to collect the sap everyday. After reading the book, we were reminded of just how much sap it takes to make maple syrup. In order to store up that sap until we have a large amount, I requested a couple of food-grade buckets from our local bakery. We have cleaned them, and will rinse them out again with boiling water before storing the sap in them. We plan to put them in our extra fridge, but the book does give instructions on how to store extra sap in containers in a snow pack outside if necessary. Since the sap needs to be used within 7 days of collecting, we plan to boil it at least once every week, probably twice a week. Since it takes about 10 gallons of sap to make one quart of syrup, that's a lot of boiling! We might try some of the other ideas Tap My Trees gives for using the maple sugar sap. Arlene wants to try baking with it, and I just want to see what it tastes like. This upcoming weekend is forecast to be in the low 40's during the day, and the 20's at night ~ perfect weather to put in our taps! I'll be sure to come back later in the season and let you know how our newest adventure is going! 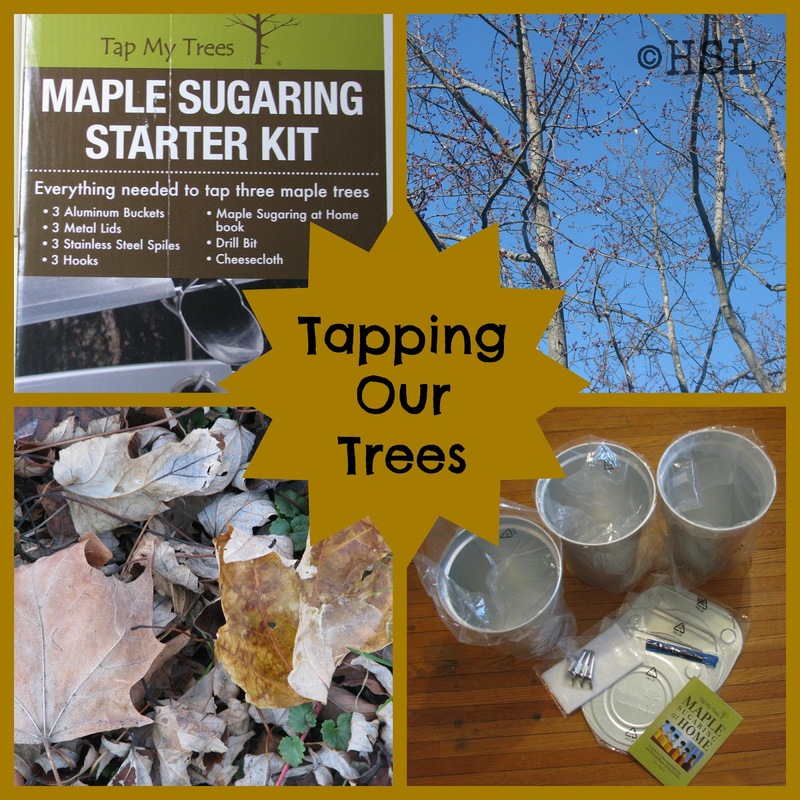 Tap my trees is a fun way of learning about maple syrup at home. Before this I always though you had to have a forest of maple trees and lots of buckets to make your own maple syrup. Now I know that you can do it right at home. The kit has three buckets which is nice because we live on the edge of a city, and like most people living in or around a city, we do not have a forest of maple trees. The book that comes with the kit is very helpful it tells you what is in the kit, how to use it, descriptions of the different kinds of maple trees and where they grow, how to store your sap and syrup, how to turn sap into syrup and even other uses for sap besides just boiling it for syrup. I am impressed by the quality of the equipment included in the Starter Kit. I look forward to following the directions on how to complete the whole process start to finish at home. I appreciate the candor with which they tell you to clean the equipment, use it, and clean it again before storing it for use again next year. These aluminum buckets should be fairly easy to clean, and the way that the other pieces of equipment nest together should make storage simple. We hope to use it for several years. 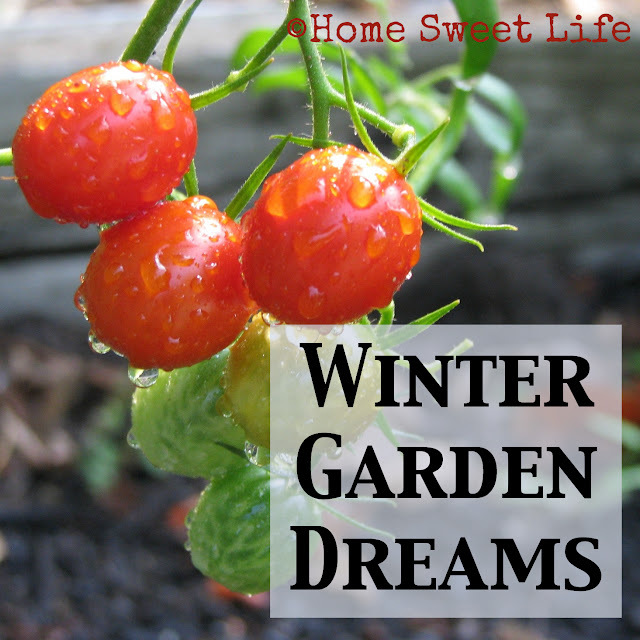 Several other families from the Crew are also reviewing this Starter Kit from Tap My Trees. Some of them live further South than us and have already collected some sap from their trees. Click on the banner below to read all the reviews. This could turn into an adventure for the whole family! 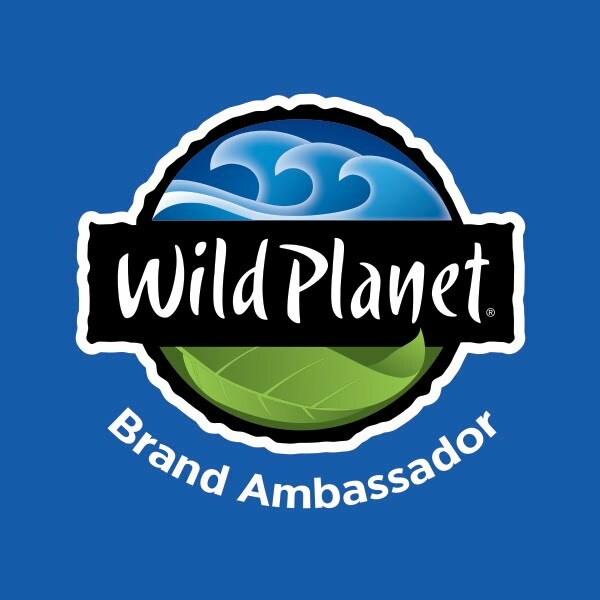 Follow Tap My Trees on Pinterest, Facebook, or on their YouTube channel! Our focus needs to be less on ourselves, and more on the world around us. One simple step towards this change in focus is to learn to slow down. When we slow down, we can find beauty everywhere we go. Sometimes finding beauty takes a patient eye, and sometimes it jumps out and takes us by surprise. Think of some of the things you've seen in the past month that you thought were beautiful. Was it the snow falling outside your window? Perhaps it was your child's smile when you made their favorite breakfast. 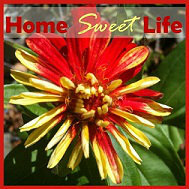 Did you see a songbird on the feeder, or a beautiful flower at the market? Several times I have been to The Children's museum of Indianapolis. 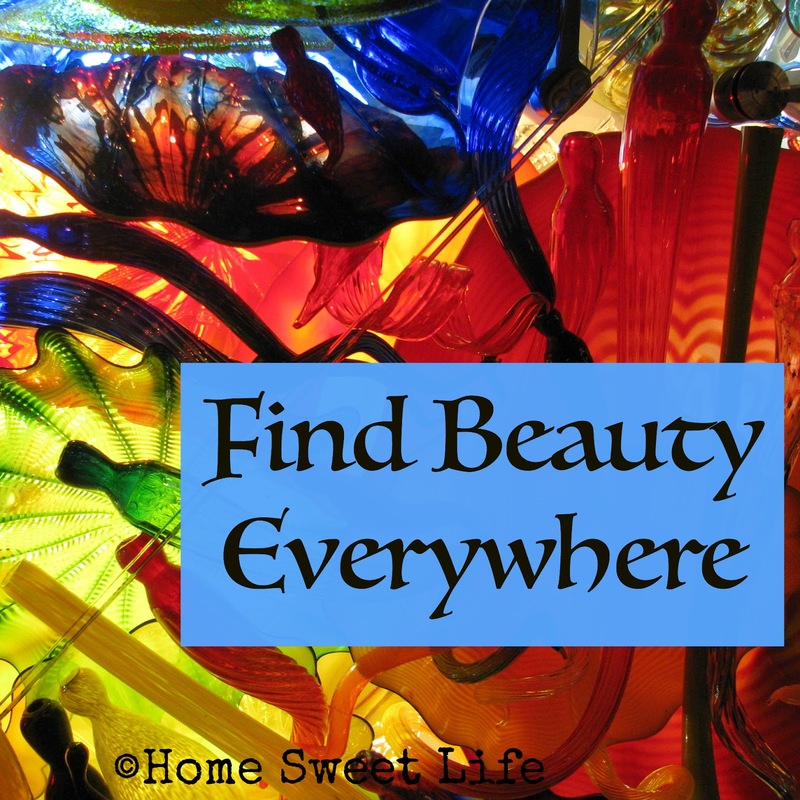 The centerpiece Fireworks of Glass by Dale Chihuly always makes me want to pause. While magnificent and awe-inspiring when seen from above, I find it most beautiful when viewed from below. There is a rotating reclined bench underneath that gives the observer a wondrous view up through the blown glass. Although, if you are in a hurry, you'll miss it. I have lived too much of my life being in a hurry. I have missed finding beauty along the way. I cannot change myself, only God can change me. That is the change that lasts! While I cannot cause lasting change in myself, I can choose to be still before the LORD. I can make choices about my schedule that "fret not myself." I can be patient while waiting for God to change me. I will choose to find beauty everywhere I go. I will slow down my pace until I see the beauty that God has put around me. With His help I will learn to appreciate the beauty and focus on it. I will find beauty, and share it. If you went through the 34 weeks of Clean with us last year, inspired and hosted by my dear friend Michele over at Family, Faith and Fridays, you'll remember that the goal is to do one deep cleaning and purging task per week. By Fall of each year your home will have gone through a total overhaul. It really helped us get a handle on the mess that had accumulated in the corners. Well, we went through and did almost every week's tasks last year, except there were a couple that got pushed aside ~ because life happens! 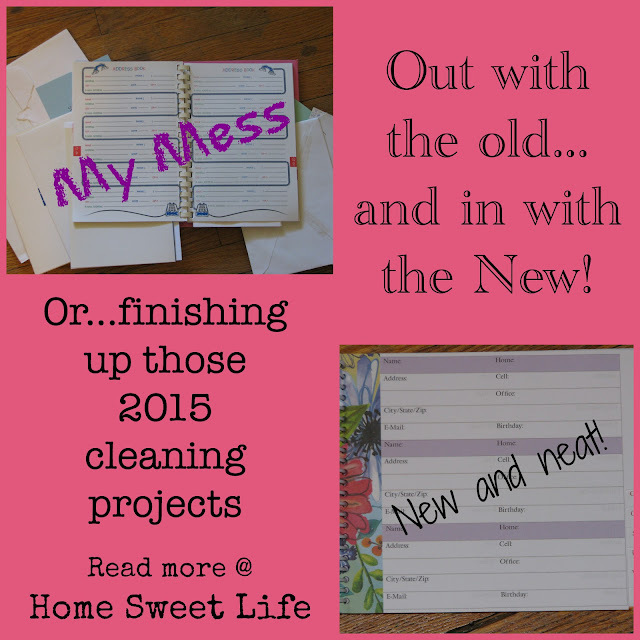 I've been going through the list and planning to clean and/or purge those 34 areas again this year. It is so much easier to live in your house when you feel like you own it, instead of it owning you! As I looked through the list, I was reminded of one task that got stalled along life's way that I wanted to revisit now, and not wait until later to complete. This is the address book I purchased the year Kurt and I got married. It's more than 20 years old. The only thing I think I did right with this one was to write in pencil instead of ink. For the other things I should have done, like update the addresses when the Christmas cards came each year, or remove family names when someone died...Let's just say I've been remiss in keeping it organized for the past 10 years or so ~ thus the plethora of loose envelopes! I wanted to keep up with the 34 weeks of cleaning, but I needed to be frugal. Looking at the new address books at the big box stores last Fall, I found them rather pricey (for anything cute,) and I knew that while most people keep that information on their phone or computer, I still wanted a written copy for myself. The girls and I were at the local Christian bookstore browsing, and I noticed this cute address book on the clearance table. It was under $4 ~ right in my price range! I wish I could tell you that everything has been transferred over and the book is getting regular use as I write notes to friends and family...but that wouldn't be true. So far, I've gathered all those loose envelopes, plus, I took a photo on my phone of all the return address labels on this year's Christmas cards. I'm hoping by the middle of February to have it all set up and ready to go. A girl can have a dream right? I just need a quiet hour or two, surely I can find that int he next couple of weeks. In the meantime, I need to make sure the girls remember that the focus for the next week needs to be the kitchen cabinets and doors ~ week 3 of the 34 weeks list! If you're needing some inspiration to take back your house, and your sense of calm, click on the Label link below to read all of our 34 weeks of cleaning w/ friends posts from 2015, or pop over and see all the posts and links at Michele's blog. Go clean something, you'll thank yourself for it later! I love to look at old photos. Sometimes they are just a picture that captures a beautiful flower, or an unusual animal. Sometimes photos tell stories, they remind us about what happened in the past. Sometimes they remind us of an event, a person, or a day that had a profound impact upon us. Emily was at the point of having read almost everything I had ever read growing up that was even remotely geared towards her age range. She had also read a lot of Classic and early American Literature that I hadn't personally read, but figured must be OK because my grandparents had read it and enjoyed it. Seriously, she would devour a book like it was a candy bar. I was getting desperate to find something new of quality for her to read, and I really just wanted a few minutes of peace and quiet. Yes, I was nearing the end of a short rope. Once I purchased the set of four books for Emily, our house got really quiet. This was back in the days before Arlene became a conversationalist. I had a little more time to help Arlene with her work, and I even read a book or two myself. No small feat for a working/homeschooling Mama! I digress, back to the picture. Kurt and I had looked through the convention program and recognized the name of Chuck's company. We knew Emily would want to meet him, so we headed down the aisles to find his booth. After waiting just a few minutes while he finished a conversation with another family, Emily introduced herself to Mr. Black. Then they started talking about his books. Arlene decided to listen to Emily talk with Chuck, while Kurt and I looked over the rest of the booth, talked with Chuck's lovely wife, and found out about the more recent books he had written. After quite a while we wandered back over to see if they were done talking. Chuck was talking to Emily about the books he had written that went in the middle of the series she had read, and then they started talking about his newer books. Kurt and I figured out it was a good idea to buy the two books Emily didn't already have from the Kingdom Series. Chuck graciously inscribed them to Emily. Arlene had even joined in the conversation by this time, so we knew he had their attention. After we got home form the convention, Arlene started reading Chuck Black's books. I even read one myself. The next year I returned to the same convention (without the family) and one of my first stops was at Chuck's booth to buy some of the books from the Knights Series for the girls. What is it about these books that make them so appealing? A lot of things. First, Chuck's writing is in an allegorical style. So yes, there is a point to every story, many in fact. The Kingdom series is an allegory based upon people in the Bible. If you have read your Bible, you should be able to figure it out. Even if the reader hasn't grown up in a Christian home, they will still be drawn into the stories of knights and ladies, overlords and battles, peasants, and the Prince. Another reason these stories are so enjoyable to read is because Chuck's writing is so descriptive, without ever being laborious, that you really imagine yourself in the story. Thirdly, the characters are realistic. No one is perfect, except the Prince. The Knights Series deals with all sort of character issues that we and our children deal with every day. There are joys and sorrows, learning, and setbacks. The characters make mistakes, yet there is grace to try again. These two series of books are best for Middle School and up. That day that we first met Chuck Black was a day that has had an impact upon us. Meeting the person behind the stories gave Emily her first opportunity to discuss a book with the actual author, and they conversed as equals, not as teacher and student. Chuck was gracious and kind in their discussion, and prompted Emily to think deeply about the characters and their lives. Emily shared with Chuck about the impact the stories had upon her, and where things in the books were unclear to her. We found out about how the newer versions of the books have discussion questions included, which might have helped her understand some points more easily. Arlene was inspired to read the Kingdom Series books, which were a little more advanced than what she had been reading at the time. She enjoyed them as much as Emily did. Kurt and I knew that Chuck's books were a good investment, not only for the intriguing stories, but for the discussions they inspired. Chuck Black has since written the Wars of the Realms Trilogy. This is a series to keep for your High Schoolers or yourself. I would still consider these allegories, but with much deeper thinking required, and, because they are set in modern times, not the Medieval period of his earlier books, I found them much more suspenseful. I would NOT recommend these for your children under 13. The third book in the Trilogy comes out in February. The girls have it marked on their calendars, as we pre-ordered it for their Christmas present. I'll admit it, I'm looking forward to reading it myself when they're finished. 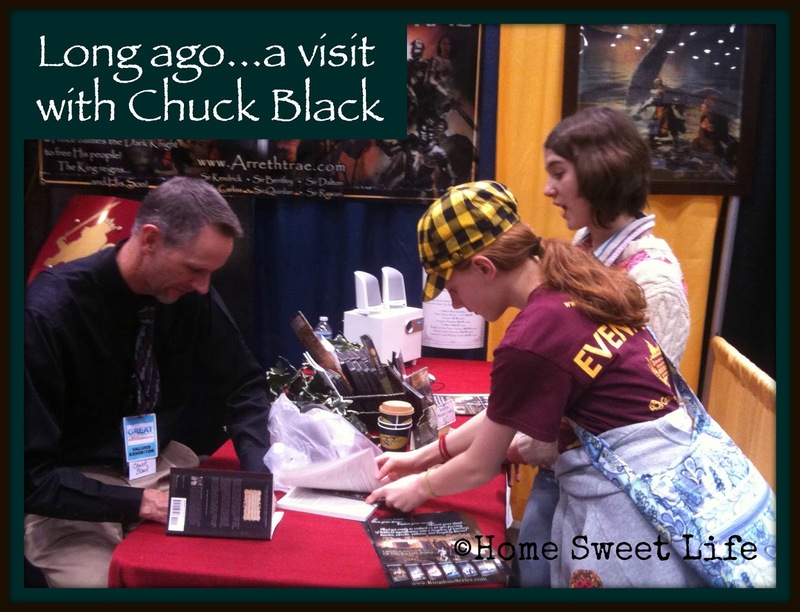 That day long ago when Emily met Chuck Black made a impact in our lives. One look at this fuzzy photo is all it takes to get us talking about it again. Do you have a photo like that? One that stirs up memories your family likes to talk about? Why not pull it out and spend a little time talking about long ago? After all, the past is what God has brought us through to make us into who we are today. 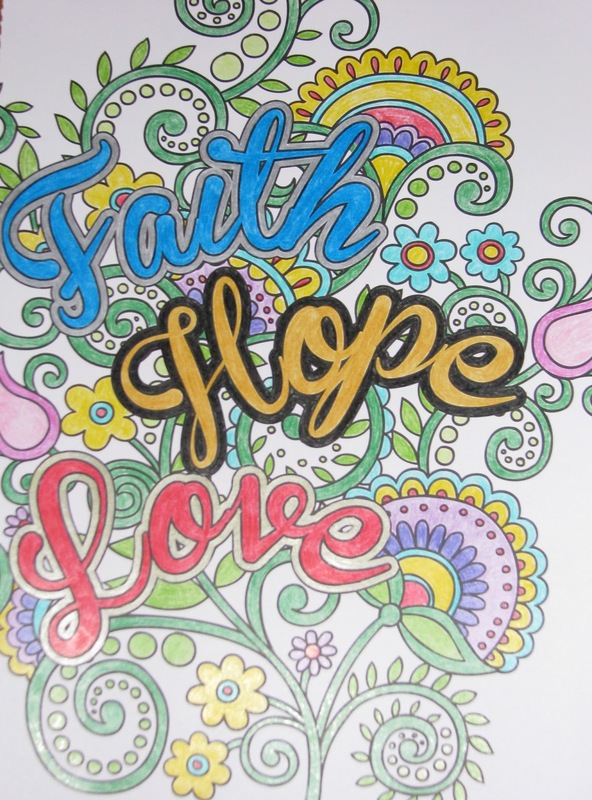 Have you tried one of the (relatively) new Adult Coloring Books yet? There are so many to choose from it may make your head spin. I had heard about them, and seen a couple for sale in the summer of 2015, but then I just kind of got busy with life and didn't think about it again. Then, we went on vacation. As I was wandering, I asked one of the store employees if they had any adult coloring books. She replied "Yes, follow me." It was just a small selection ~ maybe 75 or 80 titles to choose from -LOL! I decided it was time to see if I wanted to join the craze. After (carefully) looking through almost every title, I selected one that is mostly animals, with a few flower pictures. Then, for Christmas, I got another adult coloring book from the local Christian store. Verses of Scripture, inspiring quotes, flowers... lots of choices to color to help me relax. That is the point after all isn't it? Coloring to relax. You don't have to finish the picture in one sitting. In fact, you don't have to finish the picture at all if you decide you don't want to. There aren't rules here. It's just coloring for yourself...although sometimes they look good enough to frame when you're finished. That might make a nice gift for a friend. I've always loved coloring books. My Dad used to buy me Dover coloring books from the gift shop at the Art Museum when I was a child. By the Way, Dover still makes awesome coloring books! Most of these adult coloring books on the shelves today are different from the ones I used to have because the designs aren't as intricate. There are also several with a more whimsical outlook on the subject versus the usually literal/ realistic outlook of Dover coloring books. My favorite medium for drawing is chalk pastels, but since that's a messy endeavor I rarely have time to enjoy these days, I think I'll stick with my coloring books for now. I can be as realistic as I want with my coloring. Sometimes I'm not very realistic at all. I'm thankful for finally taking the time to investigate this world of adult coloring books. It has been a good way for me to relax. It also gives me something to do with the part of my brain that sometimes get either overwrought or bored depending on how my week has been going. If you see me coloring, feel free to join in, I'll share! I hope you won't find it rude, but I actually like coloring while talking with my friends. I'm still listening. Sometimes it helps me listen better because I don't feel taxed to always be trying to make eye contact, something that can be a wearying thing for an introvert. It allows me to focus on what the person is saying, without always focusing on what they're wearing, how their hair looks, or whatever else I might be tempted to do to avoid prolonged eye contact. I colored this picture last weekend while watching football with my family. Kurt mentioned that he thought I was using a lot of pressure on the pencils. I was. I was working to get those rich hues out of my Crayola colored pencils. Fear not dear husband, I'm saving up my teacher rewards to get myself some higher quality pencils soon! I'll be thankful for those too!!! If you've gotten an adult coloring book you enjoy, would you mind leaving a comment with the title? Others want some suggestions. Also feel free to leave the name of your favorite coloring pencils or pens! Inquiring minds want to know! How did you spend the first week of this new year? Was it filled with parties, quiet reflection and goal setting, . . . or . . . shoveling snow? As you prepare to meet the rest of 2016, what do you want others to see in your life? The shiny glass ornaments many of us use on our Christmas trees reflect the scene around them, but with great distortion ~ kind of like looking at social media and everyone else's life ~ thinking it is always picture perfect, when it's really not. Does the mirror in the bathroom shows a more accurate reflection? It can tell you if your hair is in place, if your teeth are flossed, or if your shirt is on straight. But can it tell you what is reflecting from your heart? 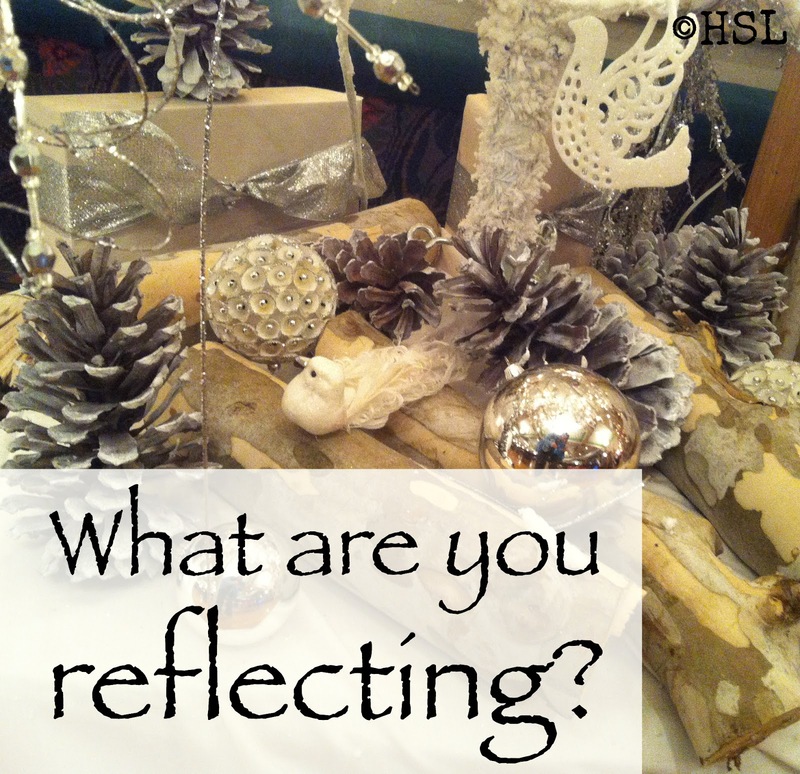 How can we understand what we are reflecting in our lives? The moon reflects the light of the sun. Our lives should be reflecting the light of the Son. Are they? I encourage you to have some heart-to-heart time with a close friend or two during this month. Often, our friends can give us a clearer picture of what our hearts and lives are reflecting onto the world around us. Our friends can challenge us, sharpen us, encourage us. They can point us back to the Son. Then take the time to ask God to show you what you are reflecting of Him. Time spent in God's Word points us back to the Son. It challenges us, prunes us, gives us hope! May we all be open to God's gentle pruning, before we become so far overgrown that He needs a chainsaw to set us back to rights. Don't wait for someone else to be the initiator, choose to be the one who sets the time aside for fellowship, who invites others in, who listens with their heart, not just their ears! We older Moms especially need to be the ones to provide an opportunity for other moms to get away for a little while, to fellowship, to speak life and encouragement into one another. Ask God to make you into a Titus 2 woman, that He would be able to speak through you, and in doing so you could bring Him glory! SchoolhouseTeachers.com is such a gem because it is a site geared for the whole family. There are classes for each age range from Pre-K through High School. We love it because of the variety of courses, and the aptitude of the teachers. Some of the courses are PDF printouts, some are online videos, and some are a combination of various styles. Recently, Emily has been going through the Physics course, taught by "Science Jim" Mueller. Emily has used other physics courses in the past, but we wanted her to go through a refresher course during this last year of her High School career. 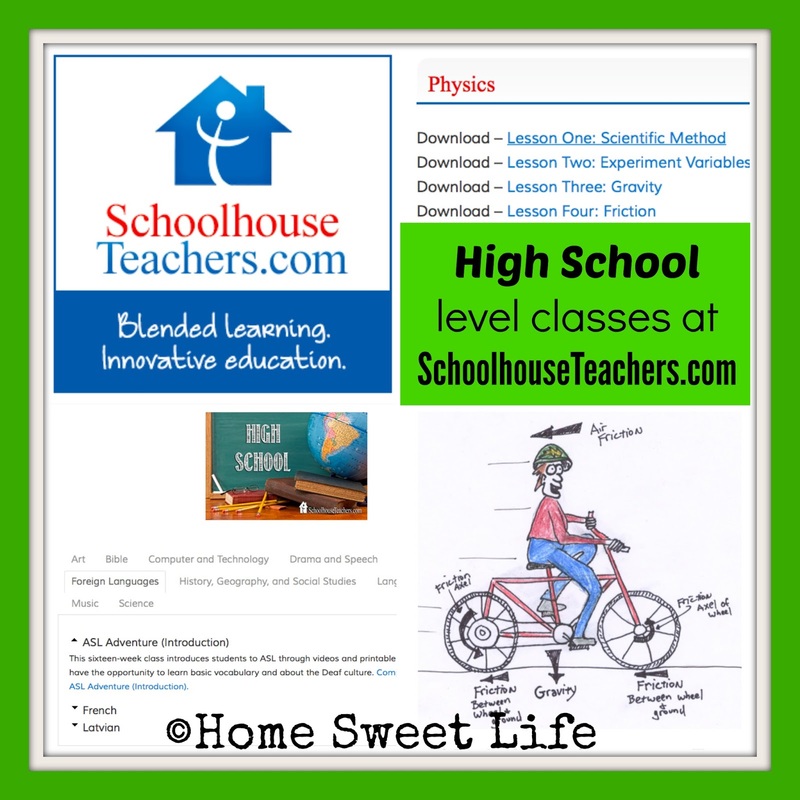 The physics course on SchoolhouseTeachers.com is considered a one semester course and includes 18 lessons. Most of the lessons have more than one experiment. Some of the experiments Emily just read through, instead of doing, because she had done a similar one in a past course. We have both enjoyed the cartoon drawings that "Science Jim" has included to convey the physics concepts to the students. Once she has completed the Physics course, Emily will switch over to using the ASL course offered by SchoolhouseTeachers.com, the 16 week ASL Adventure which is designed for Middle School or older students. Emily and Arlene have been learning and using ASL since they were little, but sometimes we get out of the habit of using it, and they get rusty. I figure going through he ASL Adventure course will be good for both girls. One of the beauties of SchoolhouseTeachers.com is that you can use as few or as many course as you want all for one yearly fee. There are no extra costs per student, or books to purchase. I truly believe that those with Elementary ages children can find almost anything they would need to cover the basics of education on this site. There are plethora of courses for Middle School and High School students, and while it may not cover everything your older student wants to study, it does cover a lot of it! 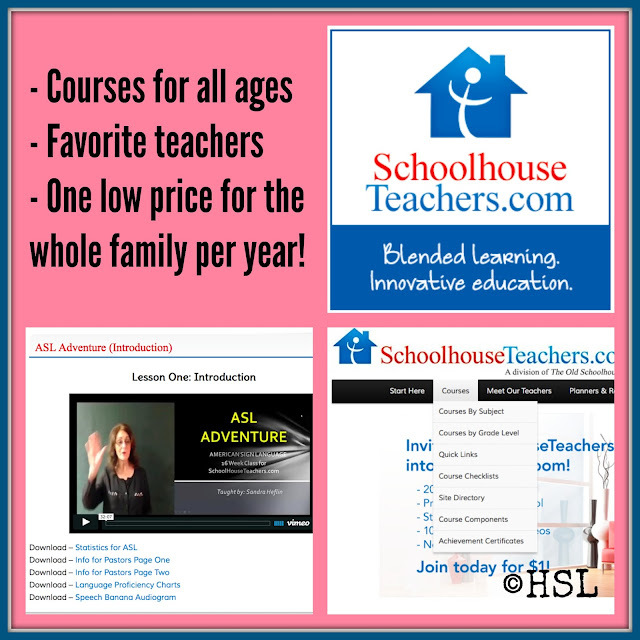 For parents with older students, a yearly membership to SchoolhouseTeachers.com includes applecore Recordkeeping to help you keep track of your High School student's grades and GPA. It can even help you fill out that transcript you've been dreading -LOL! While on SchoolhouseTeachers.com you can search the courses by age or by subject. There is a "Just for Parents or the Whole Family" section that includes encouraging articles about the home education journey, as well as tips on teaching various subjects. The list of teachers on SchoolhouseTeachers.com is impressive, and includes some of our family favorites like: Brenda Ellis from ARTistic Pursuits, Carol Topp, CPA from Microbusiness for Teens, Diana Waring, Janice Campbell, and Sharon Watson. Homeschooling families are looking for value for their dollars. 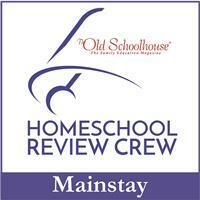 SchoolhouseTeachers.com has recently added the benefit of Right Now Media to the Yearly Membership. This includes Bible Studies for various ages, documentaries about the geography of the Bible, cartoons with a message for children, and so much more. All of the new members of the Schoolhouse Review Crew, plus several of us returning Crew members, are sharing our thoughts about SchoolhouseTeachers.com. If you would like to read more thoughts, click on the banner below! 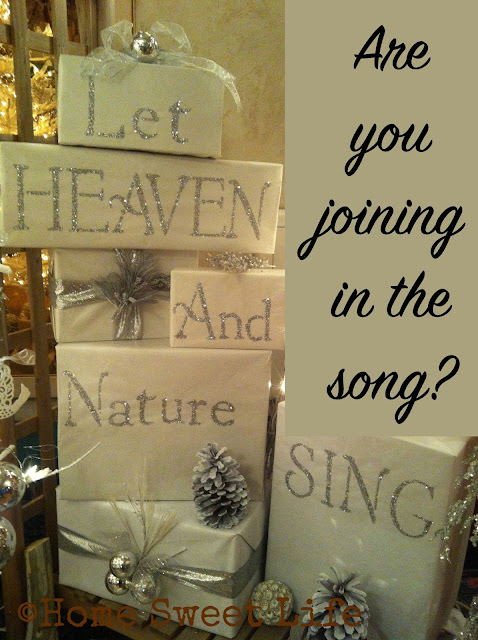 Let Heaven and Nature Sing ~ and People Too! At Christmas we sing songs that remind us of the gift of Christ. When Christmas is over, do we still sing? Choosing to sing about God's great gifts and His divine glory isn't about how well you can sing, it is about making a joyful noise. In Luke 19, Jesus told the Pharisees that if his disciples kept quiet, the rocks would cry out. The disciples had been joyfully singing because of all the miracles they had seen. The Pharisees were livid. Note to the wise: while our country isn't filled with those same Pharisees today, there are still going to be people who tell you to pipe down and be quiet when it comes to praising God. You are going to have to decide for yourself what to do. Remember Peter in Acts 5? He said "We must obey God rather than men." Come, join in the song! Spread the good news of Christ's redemptive work on the cross. Pray for those in your life who do not seem to hear the song. God is calling them, pray that they would hear, and answer! For since the creation of the world God's invisible qualities - His eternal power and divine nature - have been clearly seen, being understood from what has been made, so that men are without excuse. Romans 1:20.